Vesta is happy to present Brookswood Mills, a new 14¼ acre subdivision located in the well-known district of Brookswood-Fernridge. Brookswood Mills offers 56 new single-family custom-building lots ranging in size from 7,500 to 12,700 sq. ft. The perfect investment for those who seek their custom dream home or the custom builder. The Brookswood-Fernridge area, situated in Southwest Langley, is known for its soaring evergreens and rural setting. 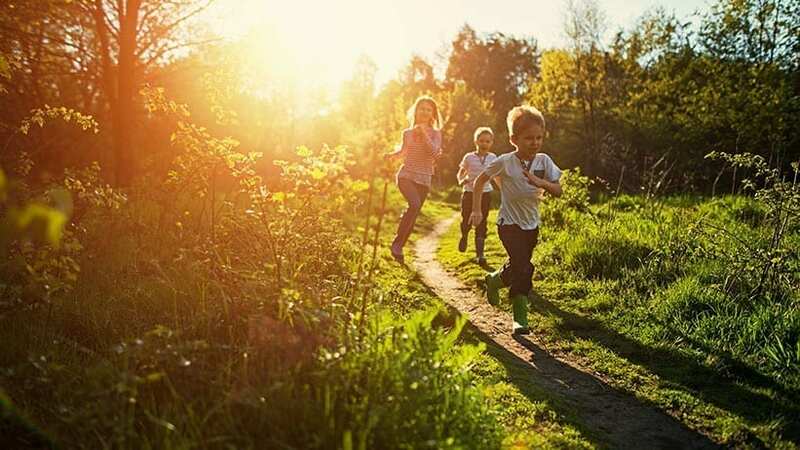 A plethora of green spaces, trail systems, scenic lakes and pocket parks are found throughout the community providing an intimate connection to the wildlife and natural environment which inhabits the area. A network of pedestrian and cyclist friendly greenways and well-established transit routes allow for easy transportation to shopping, parks and amenities. Plus, it’s conveniently located nearby the vibrant Brookswood Village, where local residents can shop for groceries, get a haircut or visit the dentist without making the trek back into central Langley. This unique village area encourages community gatherings by hosting numerous seasonal events and activities such as Summerfest or Christmas tree lighting. For more information on the Brookswood Village community visit www.brookswoodvillage.com. Brookswood Mills is the ideal place to build your new home. Register today to stay informed with the latest details and information. The possibilities are endless for those who seek their custom dream home or the custom builder.